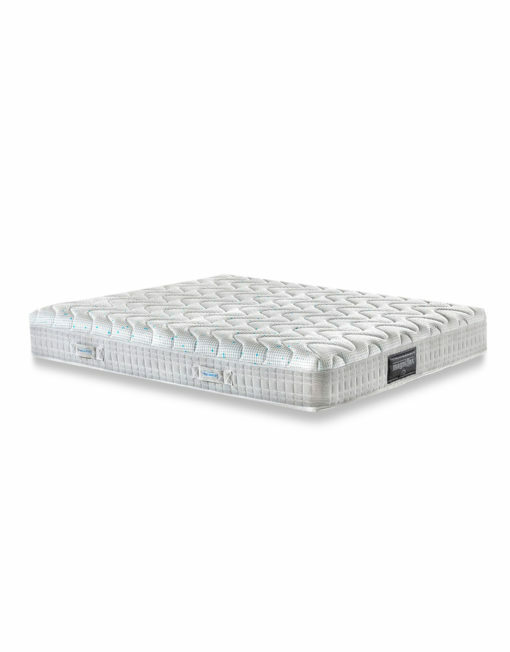 The revolutionary Magnistretch mattress stretches your spine while sleeping and reduces muscular contractions which results in reducing neck and back pain. 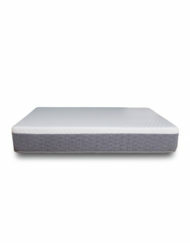 If you have bad posture or back problems this technology can help counteract the side effects. 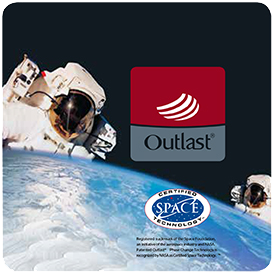 The cover also utilizes Outlast technology which was developed by NASA to help astronauts remain at a neutral temperature. 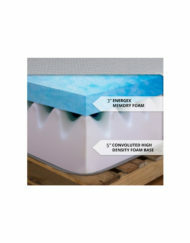 What this means is that you are going to get an amazing sleep with a not too cold or hot feel all while stretching out your spine and reducing neck and back aches. 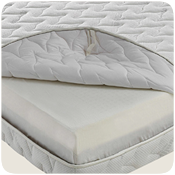 Designed by Magniflex in collaboration with the University of Zaragoza and compatible with a wide variety of Expand Furniture beds. 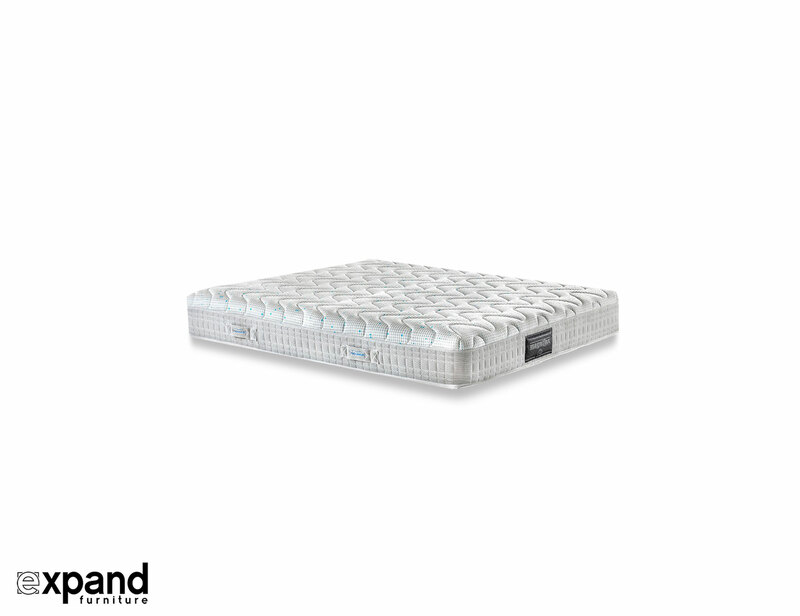 Treat your body right with the revolutionary Magnistretch which will help a reduce back and neck aches by stretching out your spine as well as keeping it neutral in temperature with NASA developed Outlast technology. 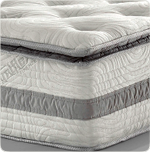 MagniStretch is a remarkable mattress designed to stretch and decompress your spine while preventing compacted vertebrae. Your body will be rejuvenated thanks to an increased blood flow that revitalizes your discs. 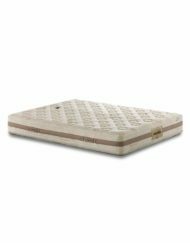 The unique patented-system mattress, which lengthens and stretches the back during rest. 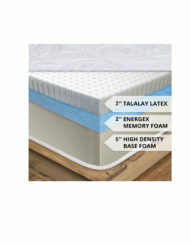 *Compatible with: MurphySofa and Hover beds, including sheets and a thin duvet if you do not install the extra fabric headboard! MagniStretch uses a technological patent obtained in cooperation with the Mechanical Engineering Department of the Zaragoza University and as the result of a complex program of ergonomic tests. MagniStretch ensures long-term benefits to the back, reducing muscular contraction and vertebrae compacting, and reducing neck and back pain due to bad postural habits. 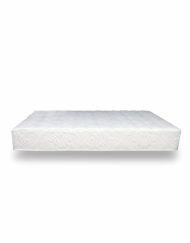 Night after night, you will experience the benefits of MagniStretch on your body and in the quality of your life. 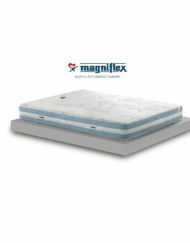 Magniflex is known for its continuous efforts in research and development which brings innovative sleep solutions to the world through modern technology.